Learn about the broadcast channels, participating teams, format, and more. 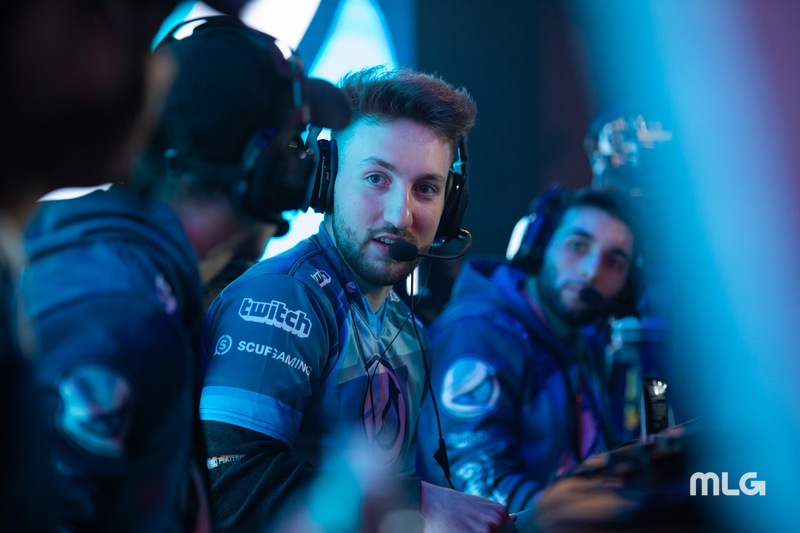 The start of the 2019 CWL Pro League is nearly here, and the best Call of Duty teams in the world are ready to make their mark. There’s more than $1 million at stake in this year’s CWL Pro League—and with no midseason relegation, teams will have nearly six months to compete against each other before the all-important season finale, the CWL Championship. The majority of the roster from last year’s Stage Two champions, Team Kaliber, is now with 100 Thieves, meaning they’ll have a chance to defend their title with their new organization. The other 15 teams, including the defending world champions Team Envy, and the 2018 CWL Las Vegas Open winners OpTic Gaming, will certainly have something to say about that, though. The 2019 CWL Pro League can be viewed starting on Monday, Feb. 4 via several streams. The event will be available on MLG’s website, the in-game event viewer on PlayStation 4, and the official Call of Duty Twitch channel. Welcome to Call of Duty’s channel on Twitch. Watch them stream Call of Duty: Black Ops 4 and other content live and join the community! The 16 teams have been split into two separate eight-team divisions. And like last year’s CWL Pro League, the divisions will take two weeks at a time to play their divisional opponents in round-robin format. Each Division A team will play seven matches before Division B takes over for two weeks. After Division B’s second week concludes on Feb. 28, all of the teams will have nearly a month-long break from league matches as they prepare for CWL Fort Worth. When they return to league matches on March 25, cross-division matches will begin. The top 10 teams at the end of the season will advance to the playoffs, where the winner will receive $500,000. Additionally, a $2,500 match win bonus has been added to each regular season game as a new incentive to win at all times. The first four qualified teams—OpTic Gaming, eUnited, Splyce, and Luminosity—clinched spots in the league with their CWL Las Vegas Open placings in December. The final 12 fought in a 28-team qualifier event in January to round out the field. Here are the divisions for the 2019 CWL Pro League. The CWL Pro League will run four days per week, with 14 total matches taking place between Monday and Thursday. Matches begin later on Monday each week, starting at 5pm CT rather than the 2pm CT time that all the other days follow. Here is the full schedule for week one of the 2019 CWL Pro League. The league’s new schedule will be updated each week.